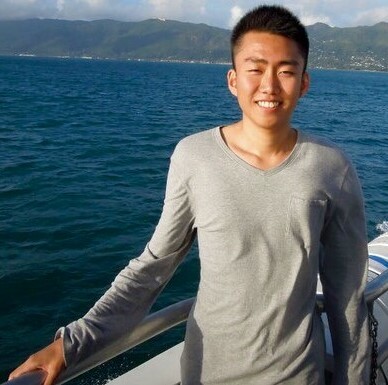 Xiangyu Li is an MPL student in the Urban Planning program at the Sol Price School of Public Policy, and currently involved in the Connected Cities project with ARNIC. He received his B.E. in GIS and Cartography from Tongji University. He is also a partner of Beijing Tanizon LLC—a startup focuses on providing industrial photogrammetry and surveillance UAV solutions (www.tanizon.com). He has the following patents under his name: the Invention Patent for Multi-UAV Cooperative Surveying Based on Integer Linear Programming; certificate of Utility Model Patent for Indoor Integrated Positioning System Based on QR Code for Windows Phone; and the certificate of Utility Model Patent for Luminous QR Code.